that is comprehensive and reliable. Start your free trial now for instant access. PLUS, take advantage of 5 free hours of expert consulting services. Or call 1-800-727-5257 to set up your free trial with a BLR compensation expert. 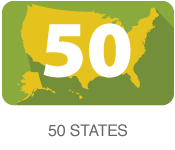 Access to more than 50,000 jobs at the national, state, and local level, as well as for hundreds of different industries. Includes salary data and job descriptions. Create reports that will help manage your compensation programs, demonstrating how employee salaries and/or jobs compare against your organization's rate ranges/grades, BLR salary data, and external survey market data. 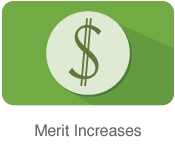 A nine-factor job evaluation tool to assign salary grades to each job in your organization. A tool to help you develop your own rate ranges. By assigning a rate range for each salary grade, you create a compensation structure based on market data that has internal equity built into the process. 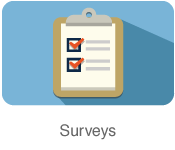 An annual survey of employers to provide you with information you need to develop your merit increase budget for the coming year. Create and save benchmark salary data reports the way you want them. Reports can include data for multiple jobs, metros, states and industries, all downloadable to Excel. 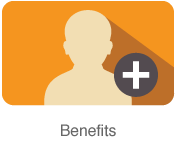 Save salary data for specific jobs and demographic profiles generated using the Salary Finder. Create and save multiple combinations of industry, company size and geographic selections relevant to your company. 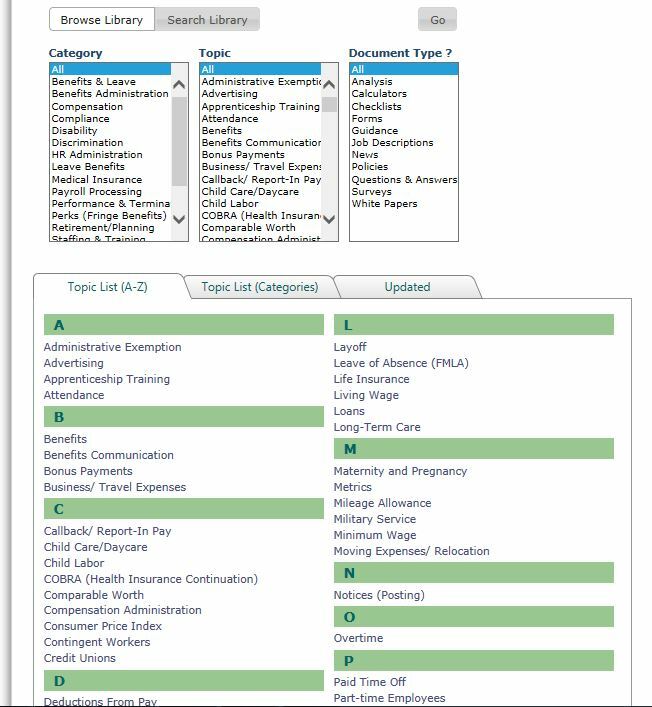 90+ Topics, covering every aspect of compensation administration. 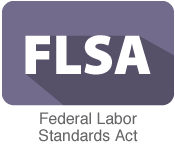 Archive of over 4,000 News articles with current information on topics about everything from administrative exemption to workers’compensation. 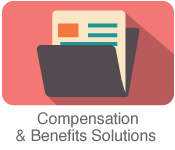 900+ White Papers with concise details on a myriad of compensation topics. 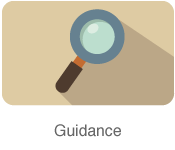 350+ Guidance Documents to help you manage your compensation program by providing answers to comp-related questions and situations. 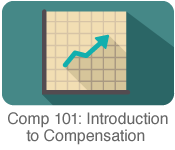 Compensation.BLR.com Resource Centers are where our editors have gathered regulatory analysis, training, regulatory activity, guidance documents, time savers, news, and white papers on hot HR & Compensation issues or events that may pertain to multiple HR & Compensation topics. These hubs allow you to find relevant information in one place. Create a database of your organization’s positions, providing the information you need to create reports to manage your organization's compensation program. Demonstrate how employee salaries and/or jobs compare against your organization's rate ranges/grades, BLR salary data, and external survey market data. 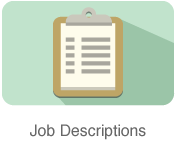 Modify thousands of prewritten job descriptions and save them in your personal job description library. Benchmark the salaries for the jobs against similar jobs. 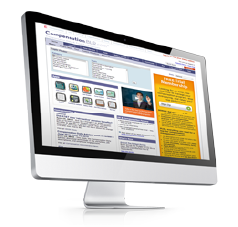 Maintain and manage your legally compliant job descriptions in one place. • Over 120 Compensation Forms for everything from attendance to withholding. 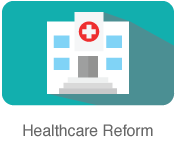 • Over 180 Customizable Policies, covering topics from apprenticeship to workers' compensation. • Thousands of Job Descriptions for positions in departments ranging from administration to sales & marketing. • Over 30 Calculators to help determine everything from benefits to weekly payroll. 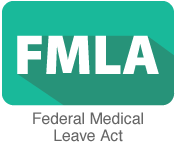 • Over 70 Checklists to help manage everything from absenteeism to workers’ compensation. Ask your peers questions and advice or just commiserate about daily compensation challenges on BLR's active HR and Compensation forum. 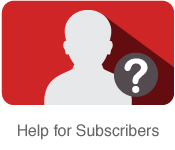 Get up to 5 hours expert compensation consulting and training included in your subscription. Submit your own comp questions and see past questions answered by our legal editors. Access your saved documents, access all submitted questions & answers, and set up your portal preferences & information delivery options. Help you learn how you can use great features and tools on Compensation.BLR.com. 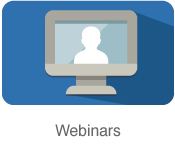 Compensation news & awareness in various topics to keep you up to date and informed.